Flights to Paris and returning home from Verona. Private return airport to hotel transfers. One night accommodation at one of our favourite partner properties in Paris. 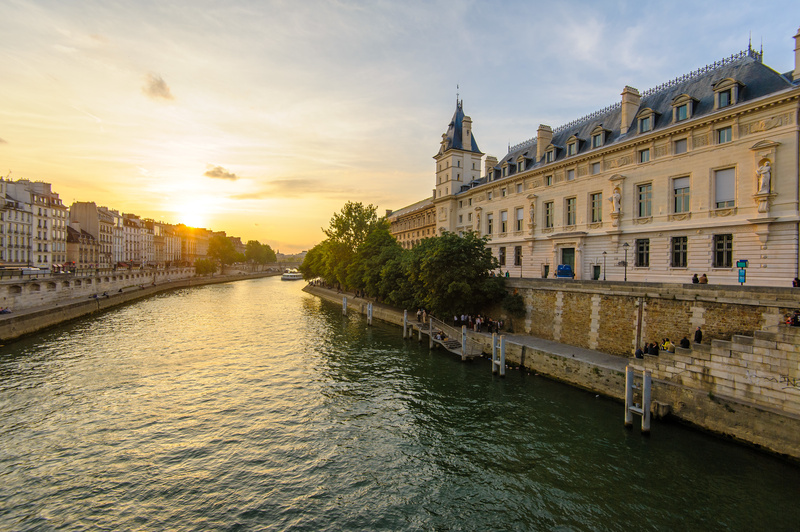 Allow us to arrange an intimate river cruise along the Seine. 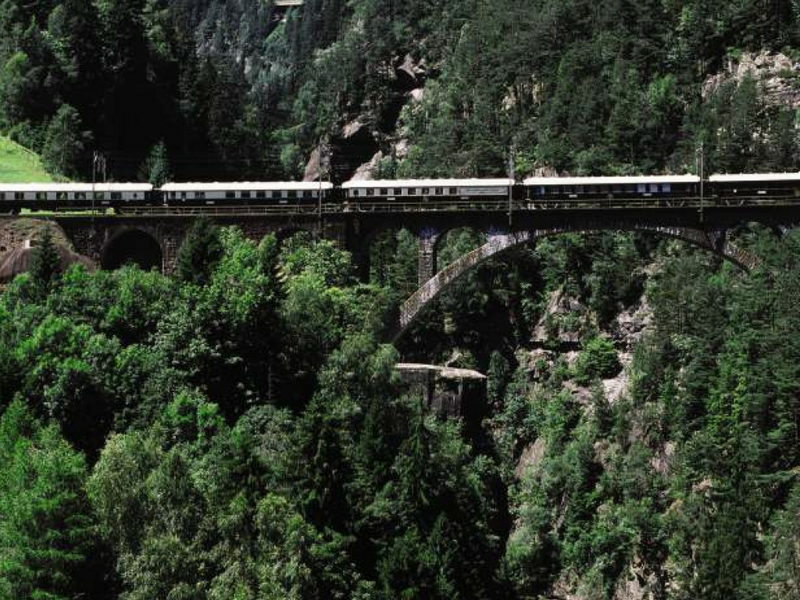 One night accommodation in a private cabin on the Venice Simplon Orient Express. Enjoy artisan cuisine, mingle with guests and sip champagne. Enjoy breakfast in the privacy of your cabin before arriving in Verona. One night accommodation in our partner hotel in Verona. 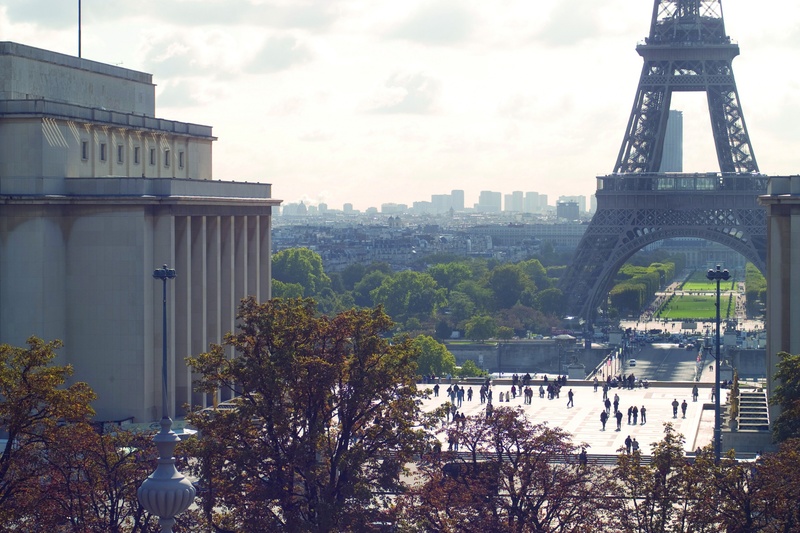 Allow us to arrange tickets for a classical musical performance and a guided tour of the city. 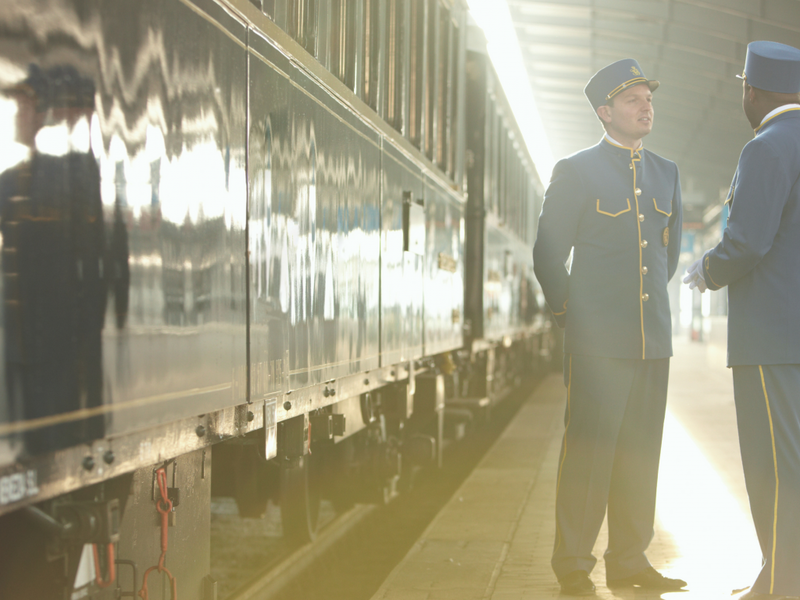 A journey on the iconic Venice Simplon Orient Express (VSOE) is one of the few once-in-a-lifetime experiences which still exists. 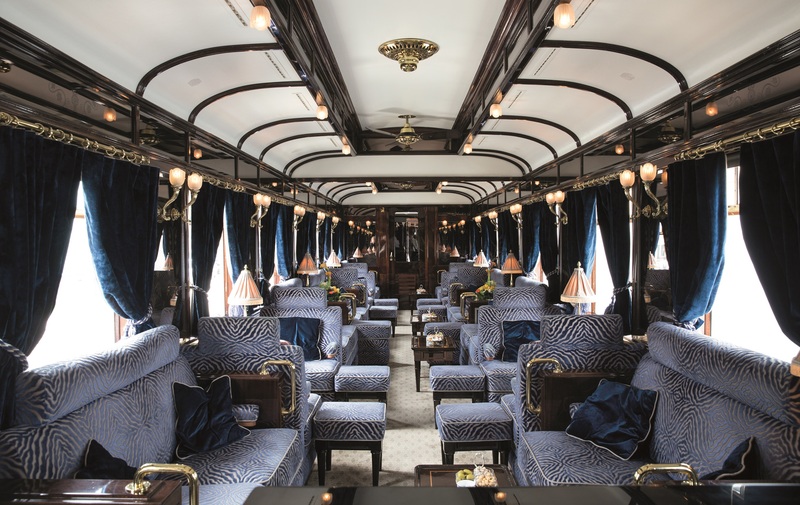 This legendary train was, of course, immortalised by Agatha Christie's Murder on the Orient Express. It takes you back in time to the most beguiling era of all; the roaring 20s. 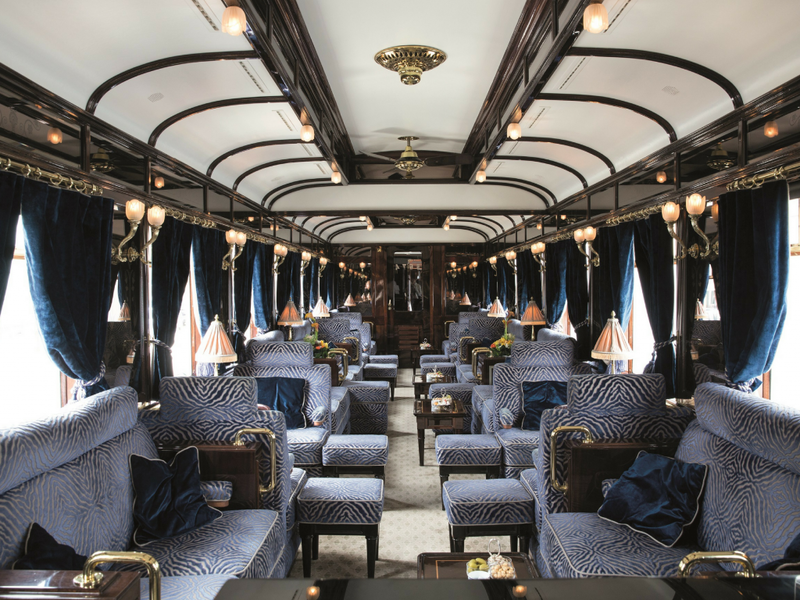 The train oozes old-world luxury, from polished art deco woodwork to Lalique glassware. 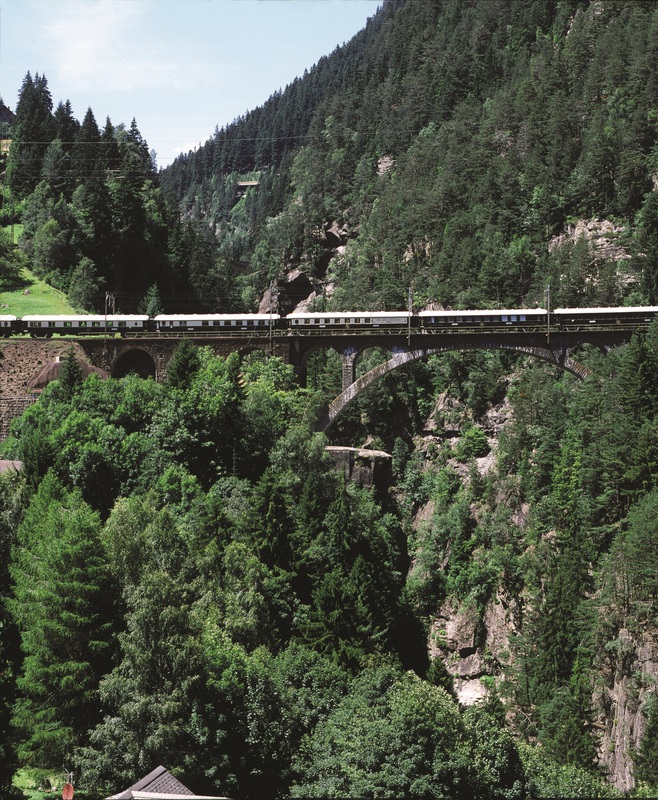 Fine French cuisine is served by liveried stewards, and the Alps provide sumptuous scenery. 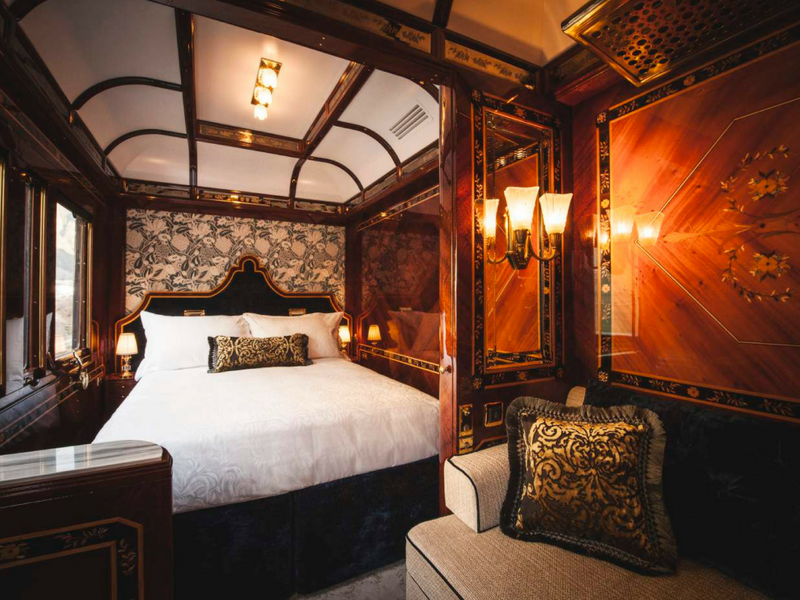 We have created an itinerary where you’ll be transported not only from Paris to Verona but also back in time on this glamorous set of carriages. Prepare to indulge in artisan cuisine curated and prepared by Executive Chef Christian Bodiguel. After dinner, retire to the bar car for a nightcap, soundtracked by the gentle tinkling of the resident pianist. Bar 3674 is the social hub of the train; here you’ll find the head barman creating signature cocktails and guests sipping on Taittinger and Laurent Perrier Rosé well into the wee hours. This is a perfect trip for those looking to experience something extra special. Stay one night in our favourite partner properties in central Paris. 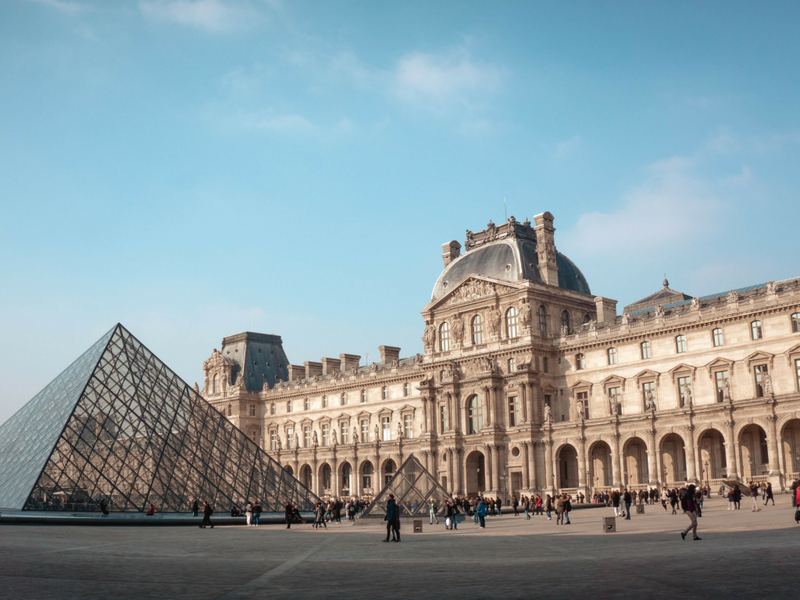 You will stay in the heart of Paris near the Opéra Garnier and the historic Louvre Museum. Prepare for an unforgettable evening as we take you on an intimate river cruise. 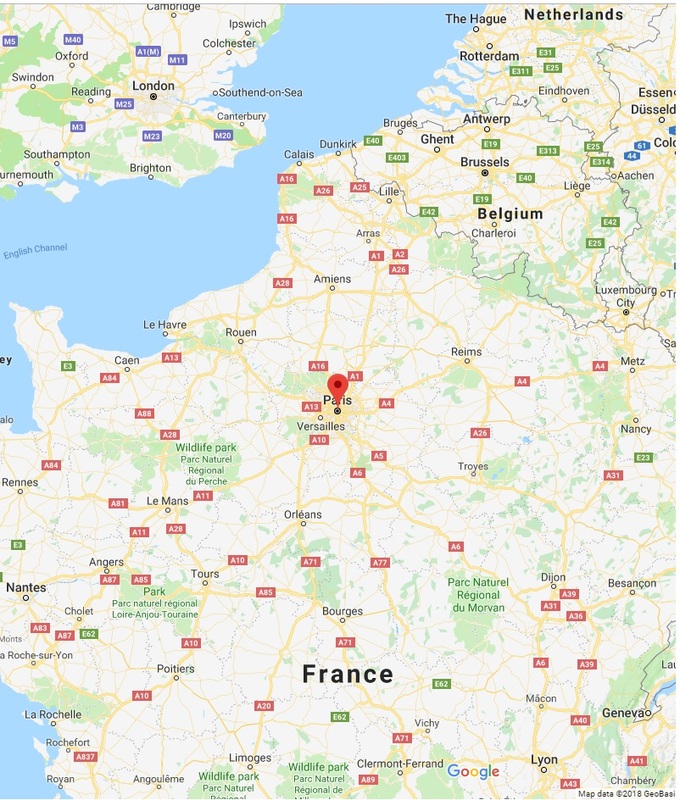 View the wonderfully illuminated sights along the Seine, relax among the refined décor, sip on a glass of champagne and enjoy traditional French cuisine. 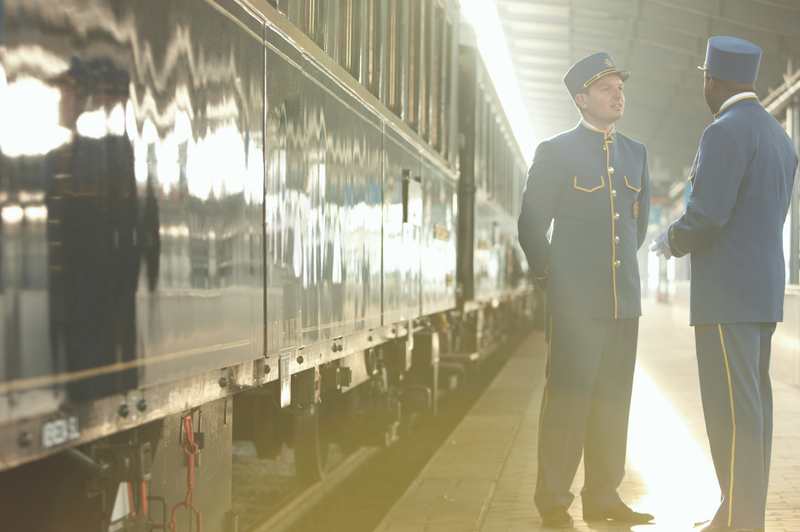 Then it’s time to suspend reality for one day and enjoy one night on the Venice Simplon Orient Express. As your personal steward shows you to your private cabin, there’s time to settle in before you change for dinner. On the VSOE, dinner is a glamorous affair! To complement the setting and to make the most of the experience, 'dress to impress'! Prepare to indulge in artisan cuisine and champagne. Retire to the bar car for a nightcap, soundtracked by the gentle tinkling of the resident pianist. Wake up to the unparalleled beauty of Swiss lakes and majestic mountains. 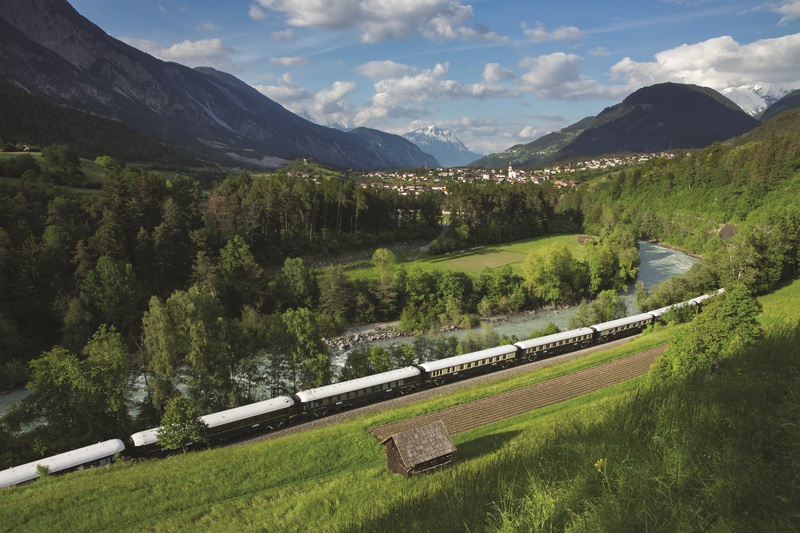 Enjoy break and take some time to explore the train, discovering the antique details and admiring the ever-changing scenery on your journey. 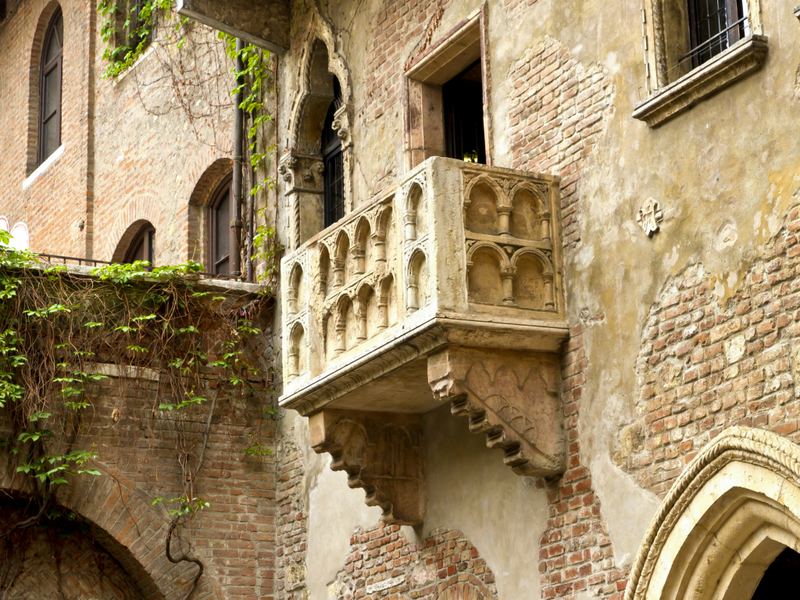 Upon arrival in Verona, you will stay for one night in an OROKO recommended hotel. 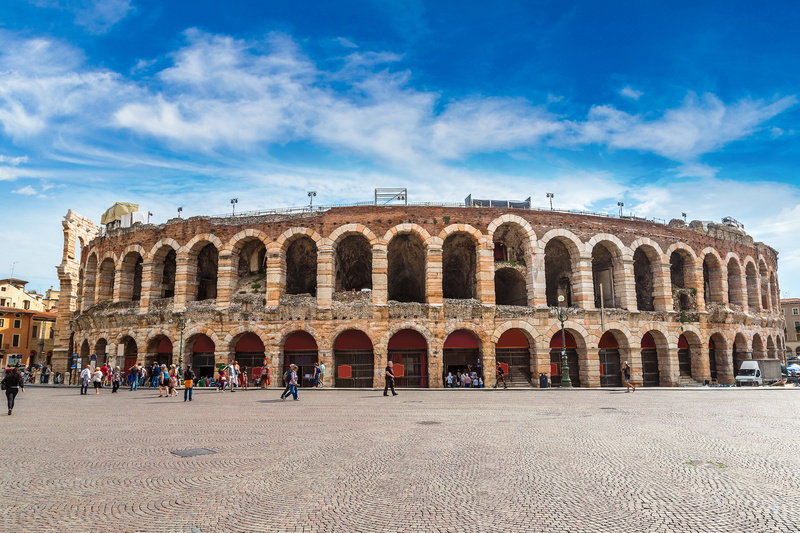 Explore the beautiful town of Verona and allow us to arrange a private guided tour and a classical musical performance deep in the heart of Verona’s spectacular Roman ruins. Depart from Verona for your flight home.